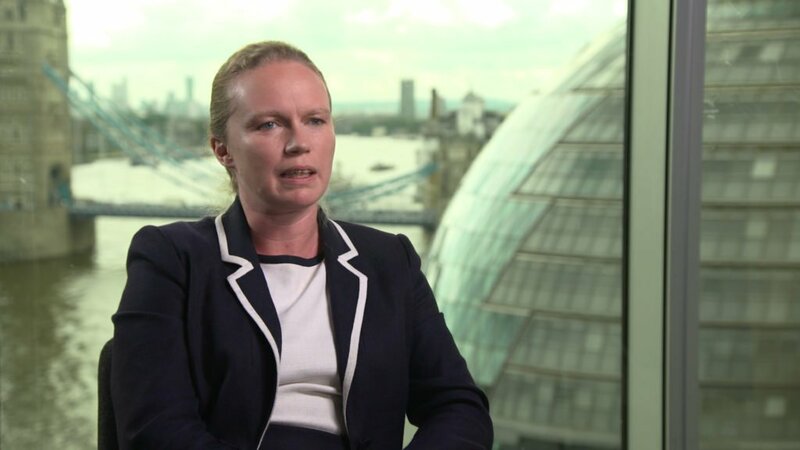 So you’ve decided you want to film a business interview or piece to camera. But that means you have to appear in front of the camera. Pretty scary right? We’ll fret no more, we’re here to help you produce the best interview ever! It’s very easy, in the video production process, to become preoccupied with a creative idea and the technology behind it. But it’s important to remember that even the most creative treatment or exciting new piece of kit is merely a device to enable a subject or story to be captured. When filming an interview there are a few simple things to consider which will help you and your production company get it right and produce the best interview ever. The ‘look’ and ‘feel’ of a video is not only affected by camera choice, lenses, and lighting, but also, and perhaps more importantly, by its contributors. The way you look and come across on camera is of paramount importance and in many cases will dictate the effectiveness of the finished film. To most people sitting opposite a camera is extremely alien and uncomfortable. It is our job to help you feel relaxed and able to deliver your message effectively. At RMV Productions we pride ourselves on how we work with you, the client. We want to make you look good on camera and we want you to enjoy the process. This blog will give you some guidance on how we help to get the very best interview out of you on camera. Here we draw on our experience of working not just with some of the most recognisable faces in the world, but also ‘everyday’ people who often don’t want to be in front of a camera. ‘Pre-production’ is the period of planning and preparation before a shoot or ‘production’. This is when we take time to connect with you and build a relationship, prior to the shoot. Where possible we try to have a face-to-face meeting or talk on the telephone in advance. This helps you get to know us and become more familiar with the process. We’ll give you a chance to ask us questions and prepare practically (what will you say or do?) and mentally. It also helps us understand the purpose of the video, your key messages, and how you feel about being filmed. We’ll also discuss some simple practicalities like what to wear. This can be important if we’re shooting on green-screen and most cameras don’t like small, tight patterns on clothes. We’ll suggest the right wardrobe to avoid distractions and help you look good! If you’re anxious about speaking on camera we’ll discuss some techniques to help get the best interview, which could include the use of an autocue or prompt cards. This isn’t necessarily an easy opt-out, as both have their drawbacks and there’s no substitute for a natural, conversational interview. Reading naturally from an autocue is a skill in itself, but it can provide valuable reassurance to some people. In most cases presenting a script verbatim isn’t necessary. What is more important is focusing on the key ideas or ‘bullet points’ that need to be communicated. This will help enable a more natural presentation as you find your own words to communicate the message, which we think gives a much better interview. To achieve this it is vital that the producer understands the content beforehand (send us your bullet points in advance!) in order to prompt correctly, and know how best to break it down. Without this planning many contributors will turn up on the day nervously clutching their ‘script’, which they have tried to learn overnight, and will attempt to deliver the whole thing as an epic monologue. In this scenario nerves often take over and you’ll find it more difficult to feel natural on camera. Even the most confident person can fall apart under the lights trying to deliver a memorised script. So let your prepared producer guide you step-by-step through each section. Remember you don’t have to do the whole thing at once. That’s what editing is for! Another important thing to discuss as early as possible is location. 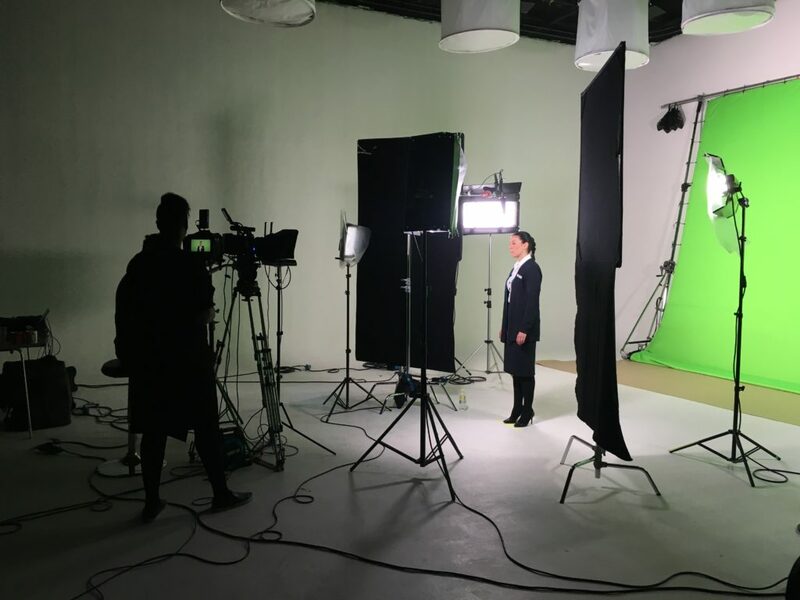 We have a small studio space in Horsham for simple white backdrop or green screen video, which is available on our exclusive #FilmFriday package. But we love to film you in your office or other relevant locations that will make your video unique. In an ideal world we need a large spacious room with controlled lighting and hopefully quiet. If possible try to arrange more than one space to give choice and variety, or backup in case there are any issues with the first location. A good location should help communicate who you are and be in keeping with the tone of your video. On the day of the shoot we will allow plenty of time, and perhaps more time than you think you may need. This gives us time before hand to remind you what we’re doing and how, and gives you time to ‘warm up’ and prepare yourself for what you will say. Extra time means producers, clients, and contributors will be relaxed. Which creates a much better atmosphere for the best interview. Frankly, there is nothing worse for your nerves than a flustered crew running about because of time pressure! We’ll sit you down in front of the camera as early as possible so that you can become used to the lights, camera, and develop a normal conversation before recording. This also means that the briefing can naturally roll into the shoot without the need for an ‘action’. We try not to ‘over-brief’ or be too heavy handed with direction. But rather encourage a natural ‘dialogue’ from you. We’ll check you’re comfortable and have a glass of water, notes, or anything else you need nearby. The setting and style of presentation must obviously be kept in keeping with the client’s image. Some setups may require a very formal approach whereas others can be more relaxed. This is entirely up to you and is something that will be discussed prior to filming, so that we all know what to expect on the day. If an interviewee does appear nervous or anxiously we’ll find ways to help you relax and perhaps consider changing the shot to help present you as well as possible on camera. Many people will become instantly agitated when they know the camera is rolling so we try to be as discrete as possible. Stopping and starting will often disrupt your flow, so we usually keep rolling until we feel we have everything we need for your video. We all know that budgets can be tight, but wherever possible we always try to work with a minimum crew of three; director, camera op and assistant. This means the director is free to meet the contributors as soon as they arrive and start building a rapport, confidently knowing that the technical aspects are being taken care of. And while the director is doing their job the camera op can focus fully on the framing, lighting and audio. In many situations, a second camera may also be desirable. Whilst it will incur further cost, it means extra coverage and more flexibility in the edit. This helps greatly with cutting down your interview and taking out any pauses or stumbles, which wouldn’t be possible with a 1-camera set-up. Alternatively, if we’re using a 4K system (allowing a variety of shot sizes and thus edit points), we have this flexibility too. It means fewer takes are necessary and pick-ups on stumbles needn’t mean a complete re-take which is good news all round! We hope you found this guide to the best interview practises helpful. If you haven’t done so already then check out some of our other step-by step guides. 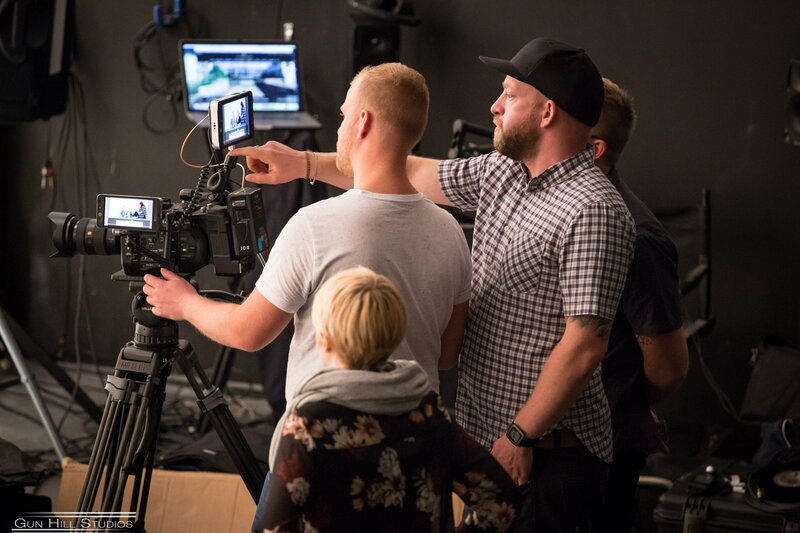 From choosing the right video production team, to writing a video brief and what to expect from the video production process. If you’d like an interview, talk, or piece to camera filmed then give an expert member of our team a call today on 01403 261 031 or email.